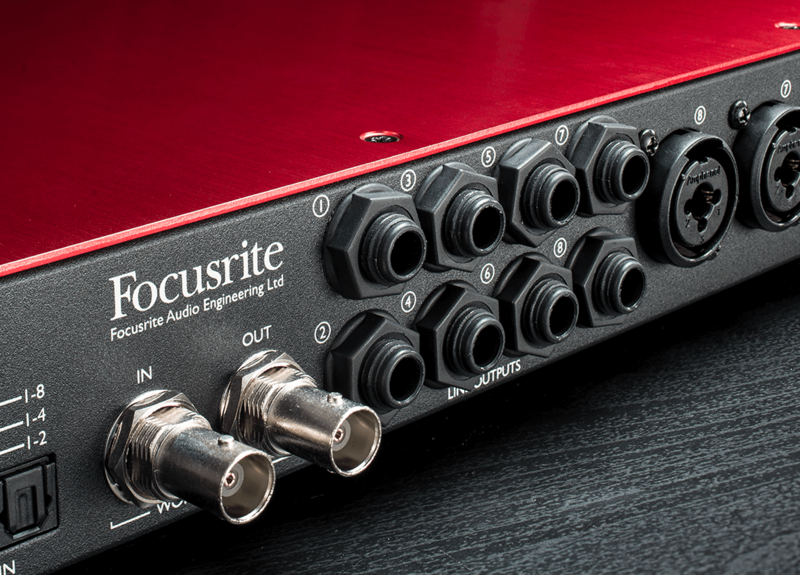 Building on the features of the Scarlett OctoPre, Scarlett OctoPre Dynamic brings you the ultimate Scarlett expansion with eight Scarlett mic preamps and analogue compression on every input channel providing a musical, soft-knee style of compression for more subtle control of your dynamics. 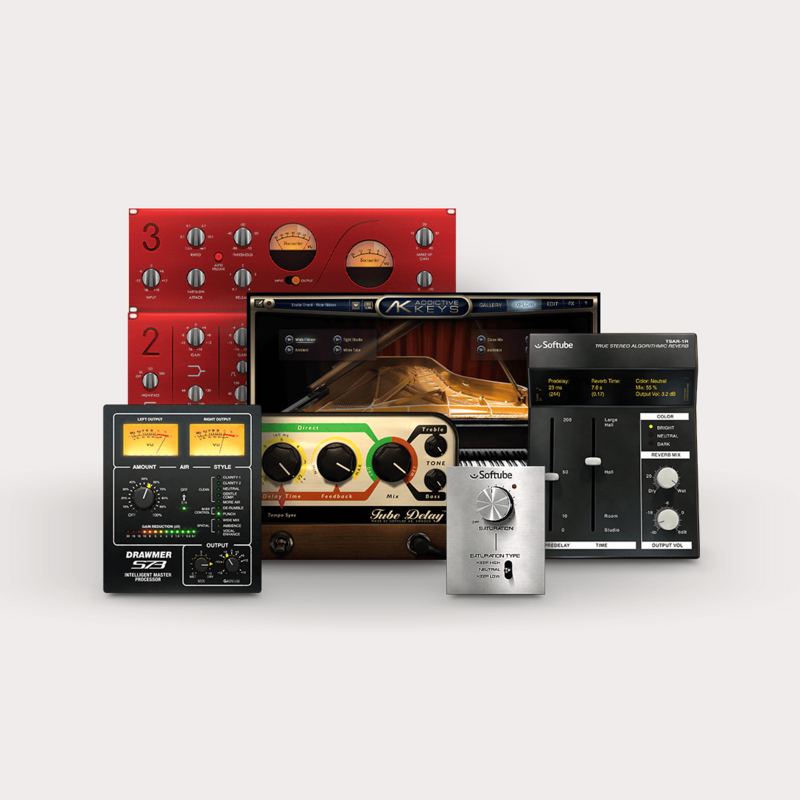 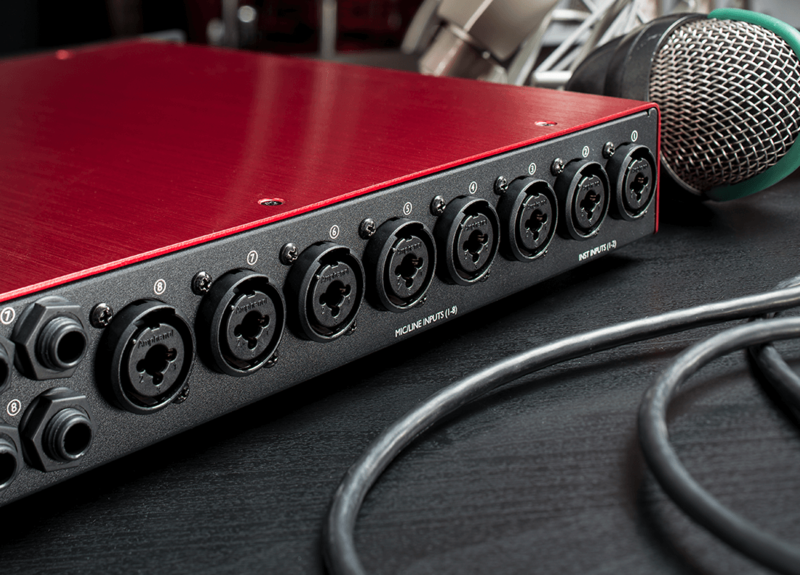 The MORE button then allows you to double the ratio for more aggressive compression effects. 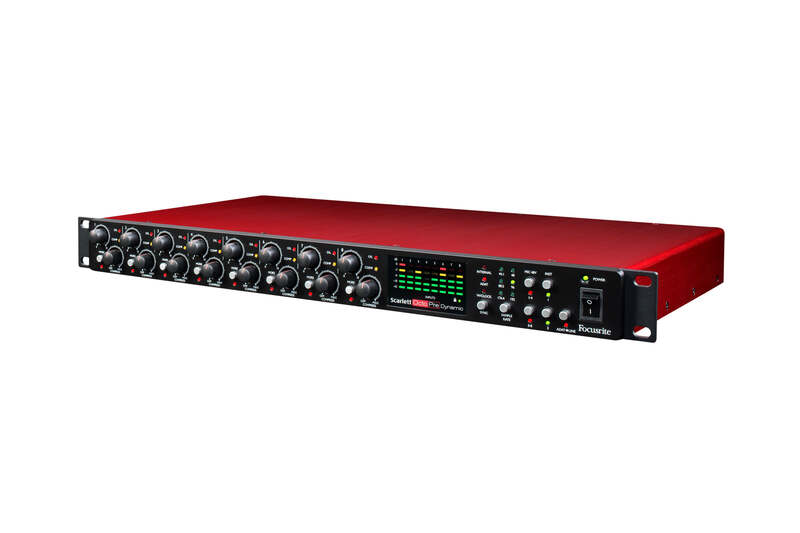 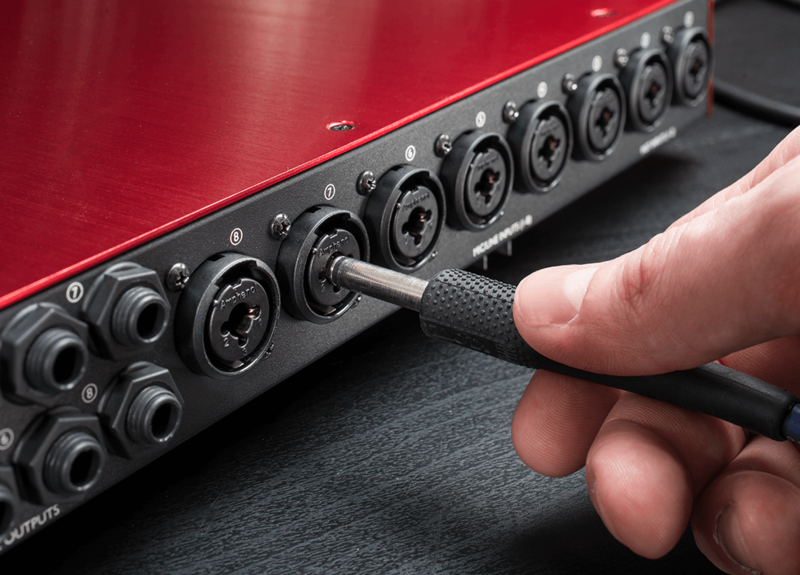 Find out just how easy it is to set up your Scarlett OctoPre Dynamic.